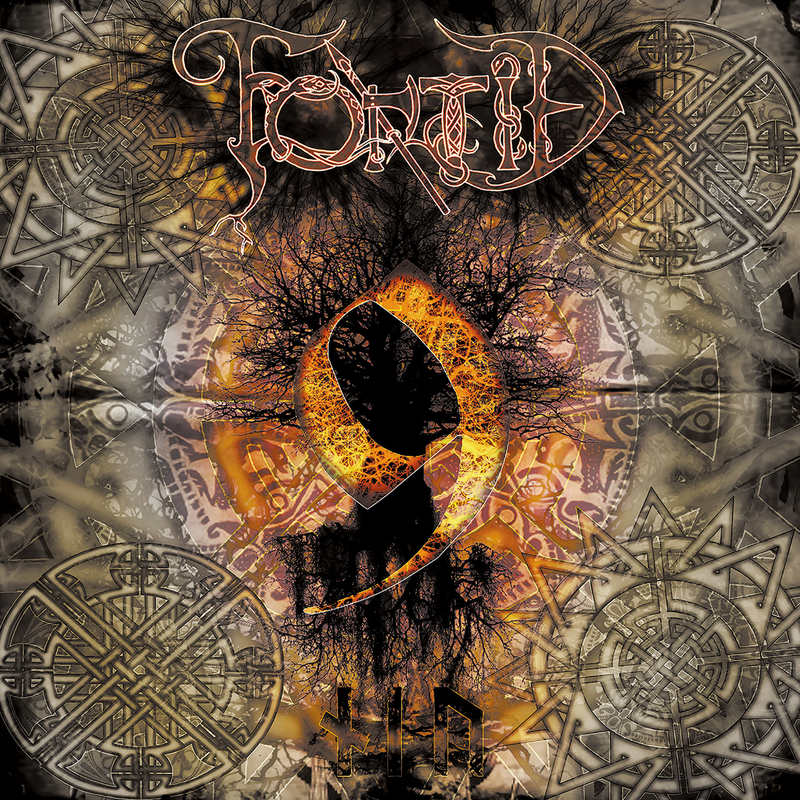 Main page » Music (CDs, LPs) » Schwarzdorn Releases » Fortid "9"
Epic Black-Pagan-Metal from Iceland/Norway. 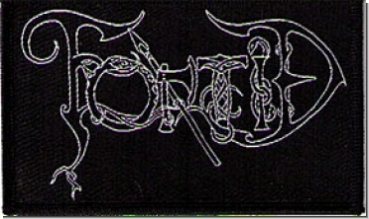 With their new and fifth studio album FORTÍÐ created their masterpiece. 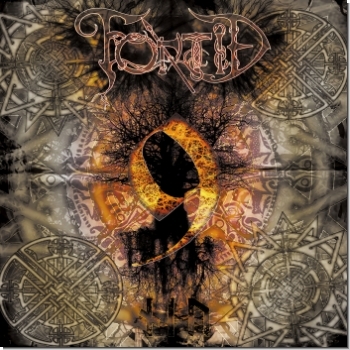 On "9" you can find a mix of Nordic Pagan-Black-Metal and epic and anthemic song structures. With the vocals being in Eldur's native Icelandic, these nine tracks have a unique and recognizable atmosphere that will delight any Pagan-Metal fan. 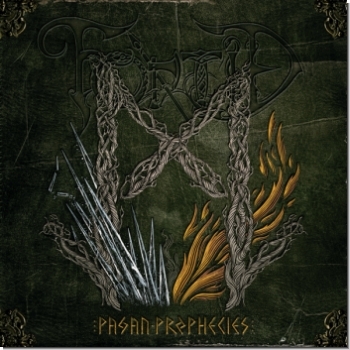 Highly recommended for fans of Enslaved and Solstafir.